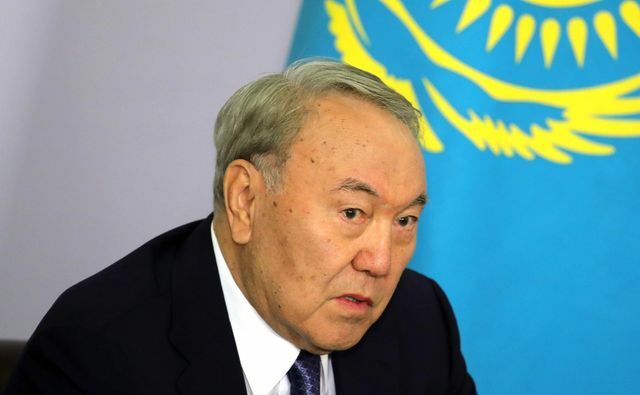 During his annual TV address to mark the Persian calendar new year, Kazakh President Nursultan Nazarbayev dropped a political bombshell, announcing his resignation with immediate effect. A former Communist Party apparatchik and head of the Kazakh Soviet Socialist Republic, Mr Nazarbayev has been president since before independence in 1991. The 49 percent of the population under the age of 28 have never known another leader. This decision will have enormous consequences for a country which controls reserves of 30 billion barrels and 40 trillion cubic feet of oil and gas respectively and sits in a strategic pivot position between Russia and China and hotspots such as Afghanistan and Pakistan. As stipulated in the constitution, Senate speaker Kacim-Jomart Tokayev became acting president until the next scheduled elections in April 2020, but the country will now brace itself for an intense period of competition within the ruling elite. Mr Tokayev is regarded as a competent functionary, but with a background as a diplomat may lack the domestic policy experience to manage growing public concerns over government corruption, currency depreciation and the standard of living. There is also speculation that Mr Nazarbayev favours a dynastic succession as following his announcement his daughter, Dariga Nazabayeva, was installed as Senate leader. Other potential candidates include Prime Minister Askar Mamim and chairman of the National Security Committee Karim Massimov. One thing is certain however; Mr Nazarbayev will not entirely disappear. He is keen to preserve his legacy of stability, foreign investment, ethnic tolerance and a multi-vectored foreign policy. He retains the title of “Leader of the Nation”, and heads both the National Security Council and the only true political party Nur Otan. The outgoing president will aim for a smooth transition that secures his family’s resources and anoints a new generation of leaders interested in only incremental reform. If he manages to do so, this system could prove a succession prototype for neighbouring Tajikistan and perhaps even Russia.